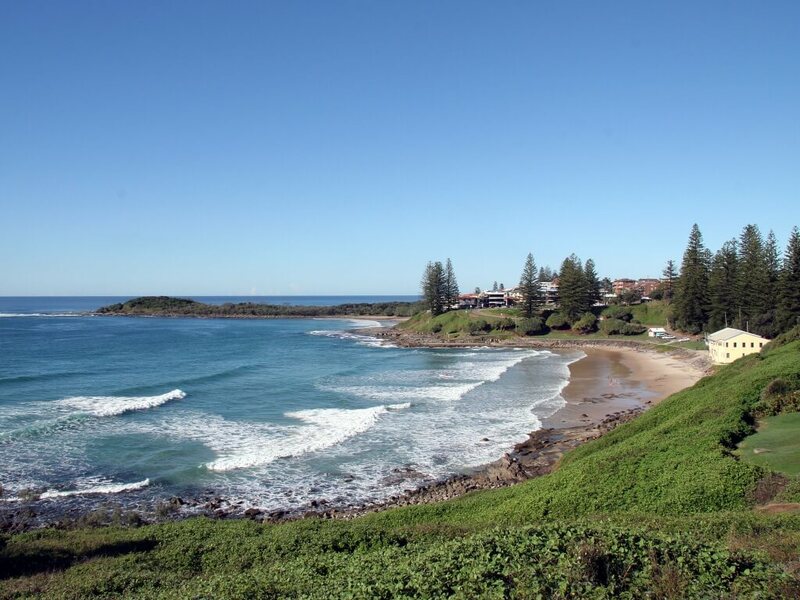 We are thrilled to announce that Yamba has recently been voted as the #1 town in Australia in Australian Traveller Magazine’s 100 Best Town’s In Australia. We already knew this though, right?! Well done Yamba.